Nagoya Meshi is the taste of Nagoya. 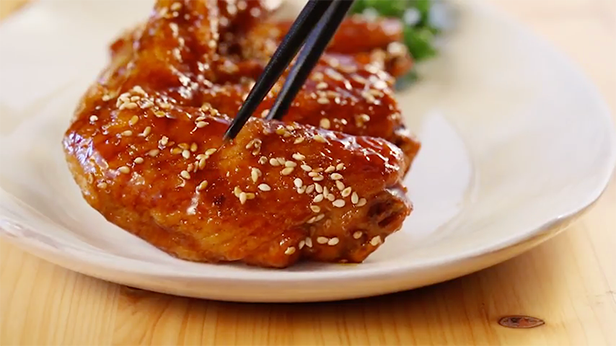 It is the cultural cuisine unique to Nagoya and Aichi Prefecture, and is rapidly becoming popular across Japan thanks to the attention of the media, particularly TV and magazines. 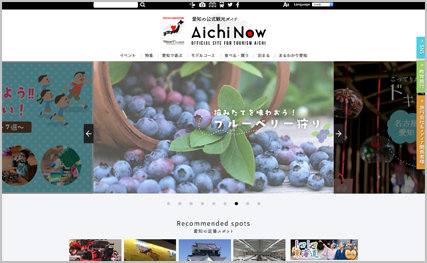 This interest was sparked by the area having hosted the World EXPO in 2005, and has continued to expand, with the Nagoya Meshi EXPO staged in 2011, and the forming of a joint Nagoya City-Aichi Prefecture Nagoya Meshi PR Council in 2014. 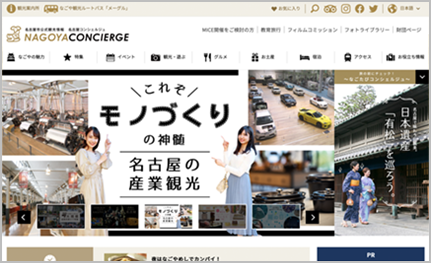 The Nagoya Meshi PR Council was created to take advantage of the great interest in Nagoya Meshi and to properly brand and market it as a unique local tourism resource. 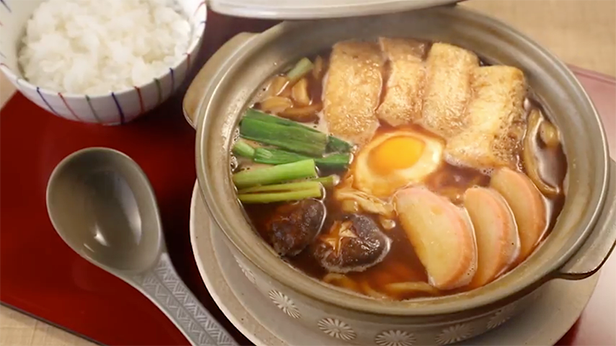 The local government in conjunction with related organizations have established the Nagoya Meshi Promotions Council in an effort to attract domestic and international tourists. Nagoya Meshi is the cultural cuisine unique to Nagoya City and Aichi Prefecture, enjoyed by the locals at home and in eateries, and includes Miso-Katsu (deep fried pork cutlets covered in rich miso sauce) Tebasaki (spicy Nagoya fried chicken wings), Hitsumabushi (grilled eel served on a bed of rice and enjoyed in three different ways with different condiments) and so much more. 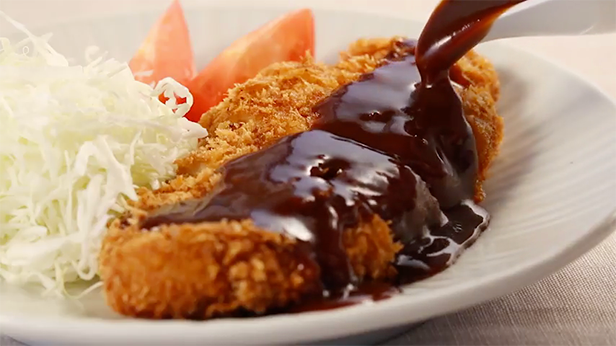 The range is forever increasing as the culture spreads and new forms of Nagoya Meshi are created. 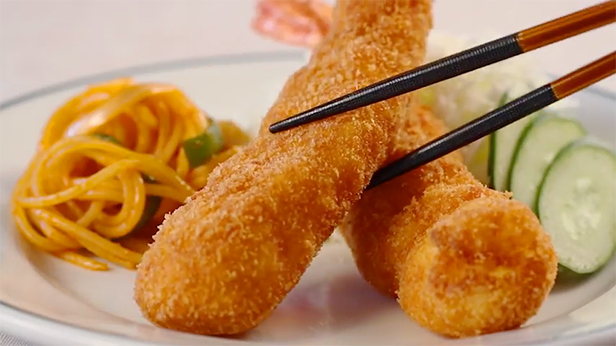 Videos produced by the Nagoya Meshi Promotion Council presenting the most popular Nagoya Meshi menu dishes. 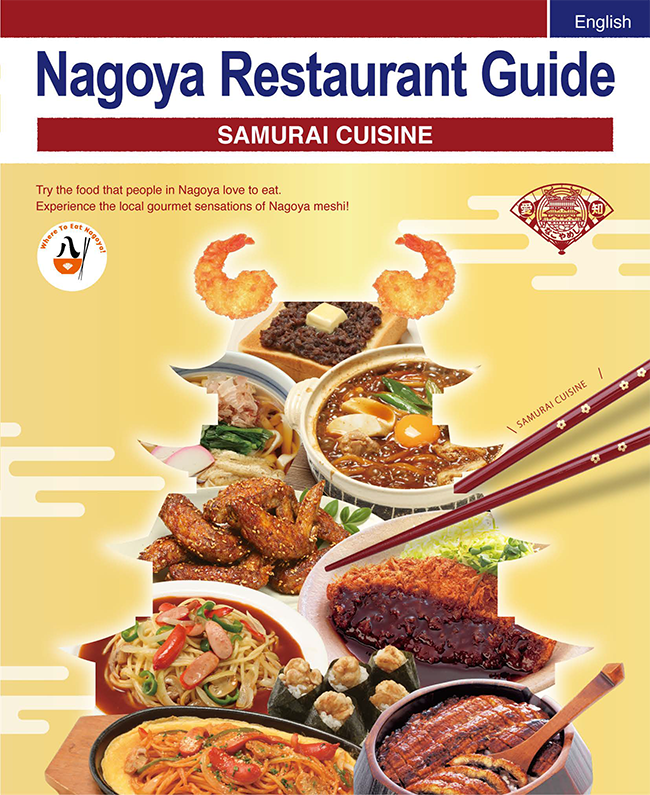 PDF of the Nagoya Meshi Gourmet Guide Map, produced by the Nagoya Meshi Promotion Council. 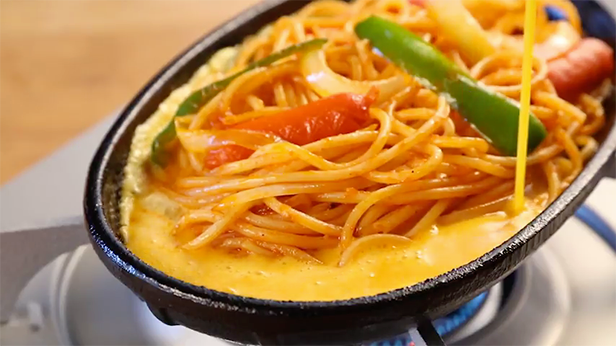 Dividing Greater Nagoya into three separate areas - Downtown Area, Chikusa to Higashiyama Area, Kanayama Atsuta Area, the map presents 138 establishments where is possible to taste 15 different Nagoya Meshi dishes, including Hitsumabushi, Misonikomi Udon, Miso-Katsu and others.  Downloads available include Japanese, English, Chinese Traditional and Simplified, and Hangul versions. The printed map may also be found at tourist information counters in the Chubu Centrair International Airport, Nagoya Station, Sakae and other locations.